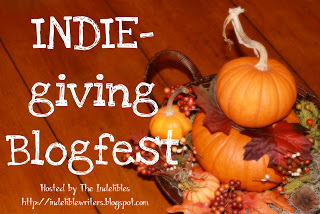 I am participating in the Indie-giving Blogfest hosted by the Indelibles. It was a little more than three years ago that rejection started to change me. I was increasingly short tempered and frequently reacted to someone's good news with a cynical view. I think I might even have been growling at my children on a regular basis. At least in my head if not out loud! So, I quit writing. I quit for awhile. Months! It wasn't easy. Writing called to me, but at the same time it left me with a sour stomach. During that time I met the lovely Lynda Burch, owner of Guardian Angel Publishing. We had such a nice talk about children's publishing, her forward vision for her company and various unrelated things. I had nothing to pitch her, so I was relaxed and thoroughly enjoyed myself that evening. A couple months later a thought struck me. 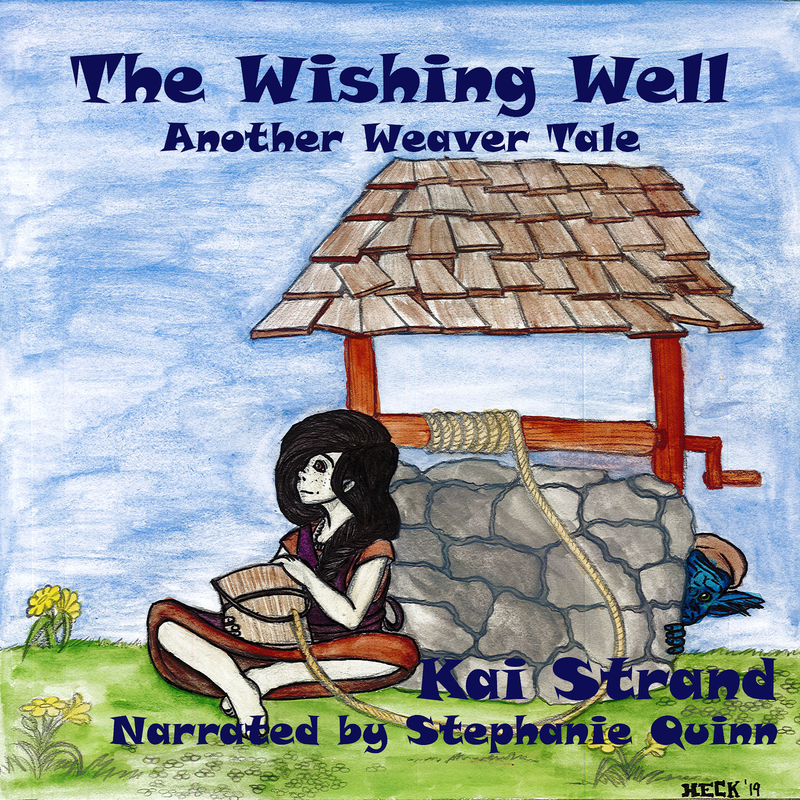 "The Weaver would be a perfect fit for Guardian Angel Publishing!" But I was no longer a writer! Yet I really thought GAP would like the book. With a sinking feeling I realized that I was about to un-quit. This past summer I saw two more of my manuscripts published into paper and ink, real live books (and ebooks, too). I've also signed contracts for two books to be published next year. Holy Wow! In an odd way, quitting was the best thing to happen to me. Had I been an unpublished writer at that dinner the evening I met Lynda Burch, I would have been nervous and awkward and wondering how to bring up my book and if I should mention my published short stories. So that's what I'm thankful for. I'm thankful I recognized the need to walk away. The need to de-stress and to stop beating a dead horse. I didn't write a thing for those months that I quit because it hurt to much. Mostly it sliced my psyche to shreds. However it slashed at my heart as well. A mental and physical pain that left me quavering when I looked at a keyboard. When I finally decided to un-quit, I was tentative and cautious, but the worst of it had healed over and allowed me to try again. I am too, Beverly. I hope my story will encourage others to keep keeping on. It is a difficult journey for most of us, but worth it. Hi Kai, If you hadn't met Lynda and hadn't started writing again, we would all have lost out. I'm thankful for writers, authors, books, and publishers. There are so many stories to share and be shared. Thank you. There are an endless supply of stories, indeed and so many readers to entertain. Thanks, Penelope.